Maryann received her Master of Fine Arts from the National Theater Conservatory. 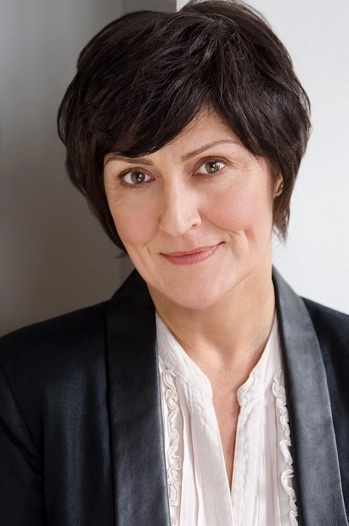 Recently, Maryann has returned from the Utah Shakespeare Festival having played Maria in Twelfth Night, Berthe in Boeing Boeing, and Mrs. Dashwood in Sense and Sensibility. Her regional theater credits include, Adriana in Comedy of Errors, Bianca in Othello, and Essie in You Can’t Take it with You at the Utah Shakespeare Festival. 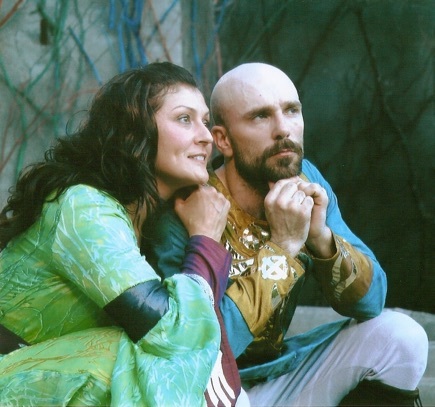 She played Lady Macbeth, Gertrude in Hamlet, and Titania in Midsummer Night’s Dream at the Nebraska Shakespeare Festival. She played Prossy in Shaw’s Candida at the Denver Center Theater Company. She has appeared in new works at the US West Festival for New Plays. She has worked in the Red Bull Theater’s staged reading series in New York City. Her work on film has screened at Toronto Film Festival, Santa Barbara International Film Festival, USA Fest, Rhode Island Film Festival and Kansas City Film Festival. She makes her home in New York City.